It’s true. 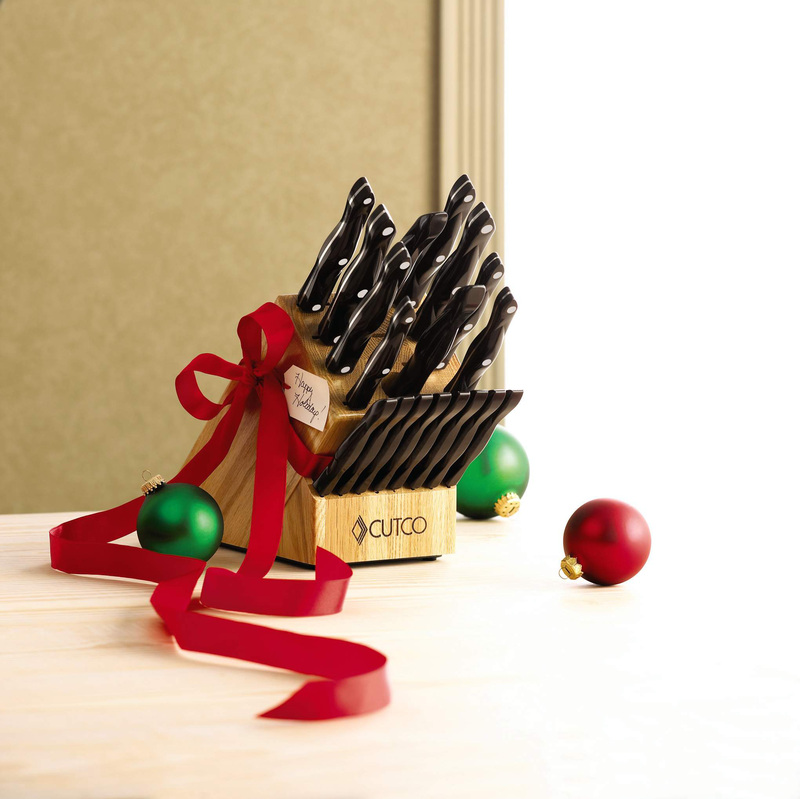 One holiday break in college I earned the award for highest sales by a Cutco Knives employee. “Yeah, right,” you say? If I hadn’t been there, I wouldn’t believe it either. My holiday break was five weeks long, and I had decided during first semester I should get myself a job. Scouring “want” ads, for the first time in my life, I ran across one calling for competitive, team players. It couldn’t have sounded more perfect for me. By the time I got to the meeting that explained I would be a door-to-door-cold-calling knife saleswoman it was two weeks into break and I didn’t have another option. So knives it was. Cutting pennies with scissors, demonstrating the tomato-slicing power of arguably the sharpest knives in the world, and sales became my new gig. I called all my family and friends sounding desperately broke from college, and they let me into their homes with my knives. They’ll all tell you that the knives they bought from me that winter are the best knives in their kitchen, but I know that’s not why they bought them. They bought knives from me because they supported me. 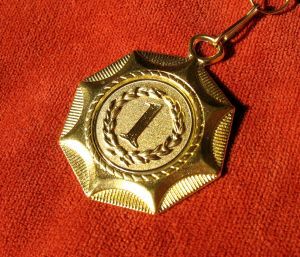 I won a sales award because I have a large, generous family and good close friends who have always answered my calls of solicitation. I’m really blessed that way. Times haven’t changed all that much. My family and close friends have been an enormous part of the initial sales for my book, and I could not be more appreciative. I had a convenient out from my sales job when I was in college. I was in college, and it was only a winter break adventure. I made my family and friend sales and I quietly walked away. I was so relieved, because I hated selling…even to those people who would have just handed me the money for nothing in return. I still HATE selling. I love writing and speaking, but I HATE selling. The only problem with this is that selling/marketing/ advertising/ promoting…they are part of the writer’s job description. Maybe it will get easier…maybe since the first few weeks have gone okay, I won’t be the only person talking about needing to buy this book. I hate talking like that. A friend asked me the other day about my sales goals for the book. I don’t know. Some…to people who want to feel like they are not the only one going through the tough parts of life. Some…to people who enjoy stories to which they can relate. Some…to people who like my writing style. How’s that for a sales goal? I don’t like putting numbers to my words, but I do believe in the message and product I’m selling. I met a man who ran a huge direct marketing company and whose primary job was sales—and who admitted to hating selling. His advice was to do all your “selling” before noon, and then do what you enjoy after that. He also said that selling wasn’t about talking someone into something, but about finding matches between product and person; therefore he considered a quick “no” a sort of gift that let him move onto a “yes.” Still, deep in my heart I don’t really believe that we sell anything. In “East of Eden,” Steinbeck’s wisdom (in my view of creativity, love, giving) encourages us to view the responses to our efforts as akin to Cain and Abel… with the take-away being that we just keep making offerings (and if they are not favorably received, we must not go dark on ourselves or our fellows). Knives cut, then analyze, they are very masculine in their energy—and they have been easy to sell in the prevailing zeitgeist. If your offering of love sells well, feel the grace in that; but perhaps it’s time to change our metrics on “success.” Perhaps the family who already bought your book is part of the collective epiphany that we are all family and the waking up to this is akin to choosing to grow, choosing to love, choosing to radically embrace today and allow our collective spirit to decide who needs to read, buy, change, etc. If our efforts connects us, they turn out to be a sort of “play,” by which we learn to play as much as we learn that we must sing our songs, but like birds—because that is what we do, not so that we can change a world that doesn’t yield to our ego’s agenda anyway. Long-winded way of saying that although I’ve failed to sell so many thing, movies, books and projects, I root for the making of your offering as much as for any individual offering. WOW!! What an amazing gift you have just given me. I have read your response three times, and I am so moved (by different parts) each time. That’s why I adore your blog so much! This is more than encouraging for me…this is a reminder for me about why I wrote this book in the first place. It IS an offer of love, and love only happens when the one accepting it is open to receiving the offer. I strive to get to a place in my life where everything I do is an offer of light, of love, of growth…and that absolutely does NOT sound like sales to me! Thank you…sincerely…for your comment! Megan I do need to read your book! I feel guilty that I have not done so yet. Great post, I am very competive too I was once “Employee of the month” when I worked as a hostess in my sarving actress years. Thanks as always for a wonderful read. Oh Kathy!! I did not intend to guilt you into reading the book. Please only read it if you think you might relate, might enjoy, might reflect. I think the arm-twisting part of selling is what I abhore the most…so come as you will! When I was a young teenager my mother got into Avon-like parties except that, get this, she sold Frederick’s of Hollywood style lingerie! I remember one month she won some prize for selling the most…er…bits and pieces. And I know I’ll *never* forget those fru-fru boas and pink slinky pantaloons and those…well, never mind, suffice to say I saw a lot of women, young and old, fat and skinny, tall and short, prancing about the living room in strange, unfathomable things! Yes…it makes sense. And as someone once said, ‘do what you love and the money will follow’. I believe this to be true even though some of us have round about ways of getting the money to follow. I think it helps me, too when I focus on my joy instead of focusing on what I don’t have. I am sure you do that, too! This is just the beginning of beautiful things for you, dear Meagan. I am sure of it.